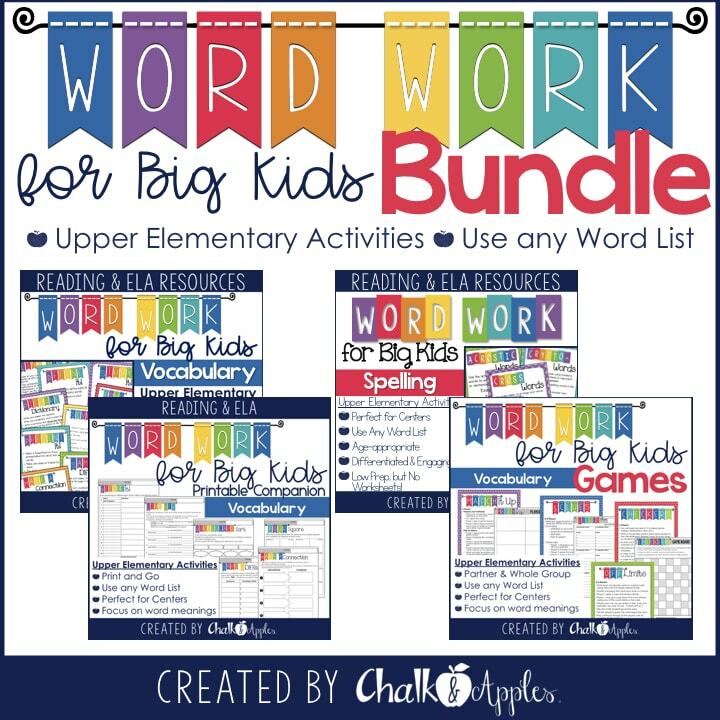 Nick Allen has a reputation for doing little things to annoy his teachers. In fifth grade, Nick meets his match in Mrs. Granger. 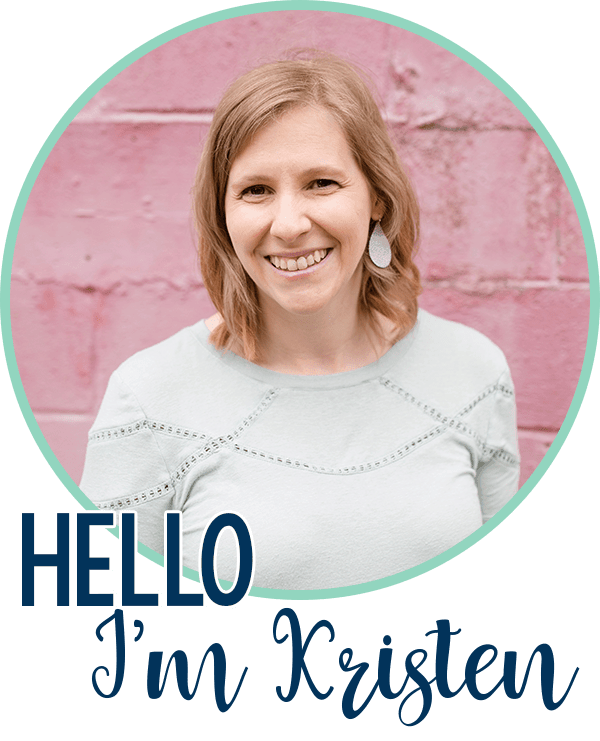 She’s the toughest teacher at Lincoln Elementary School, and is known for her love of vocabulary and the dictionary. 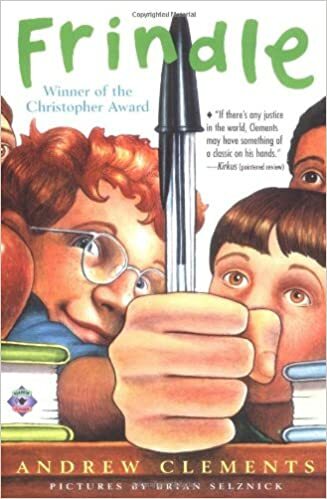 Nick challenges her by getting the entire school to call a pen a “frindle.” The name catches on, and soon Nick becomes a local hero. 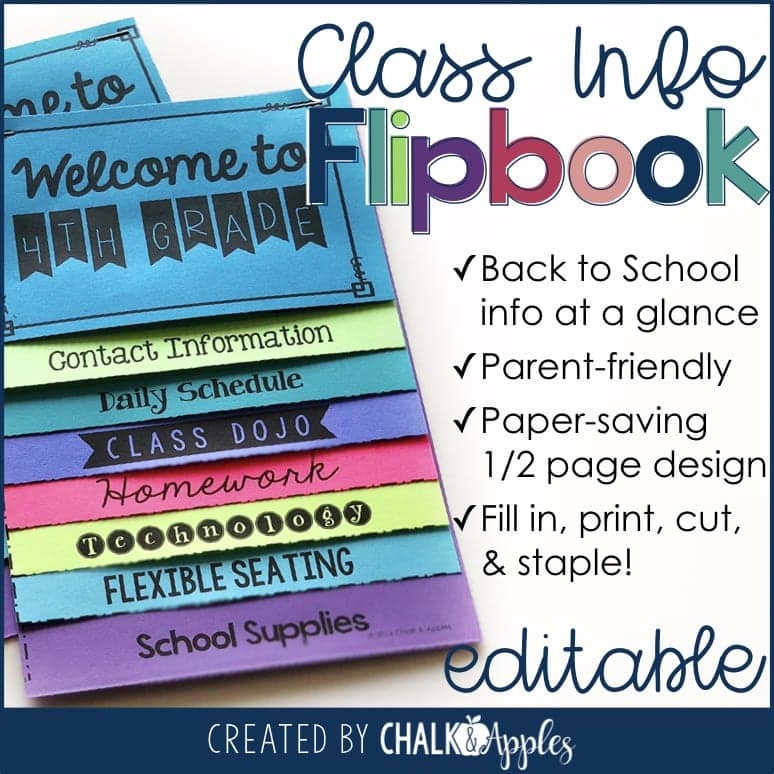 Frindle is a perfect read-aloud for the beginning of the school year because it’s a quick, fun read. 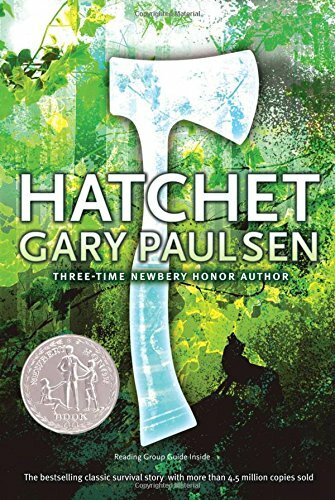 Students love the back-and-forth between Nick and Mrs. Granger, so this is a great book for getting reluctant readers interested in books. Auggie Pullman is a 10-year-old boy living in New York City. He was born with a facial deformity that has prevented him from going to school and made it very difficult for him to make friends. Wonder begins as Auggie contemplates starting school for the first time in his life as a 5th grader. As he begins school, Auggie is faced with the challenge of making friends and dealing with bullies. No book list is complete without Wonder. It’s truly one of my favorites and has been a student favorite every year that I’ve read it. The point of view switches several times throughout the story, giving lots of opportunities to teach literature skills. This touching story is perfect for teaching compassion and acceptance in your classroom. The follow-up book of short stories, Auggie & Me, is a must for your classroom library since it presents the bully’s side of the story. Everything changes when Jessica joins the 7th grade class at St. Catherine’s . Jessica was badly burned in a fire and is attending the school while she is getting medical treatment. Despite her appearance, a boy named Tom befriends Jessica, and his life is changed as a result. 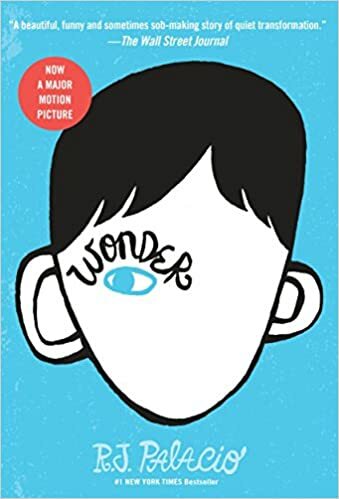 This book is a perfect follow-up or alternative to Wonder. It continues the themes of acceptance, empathy, and not judging one another based on appearance. 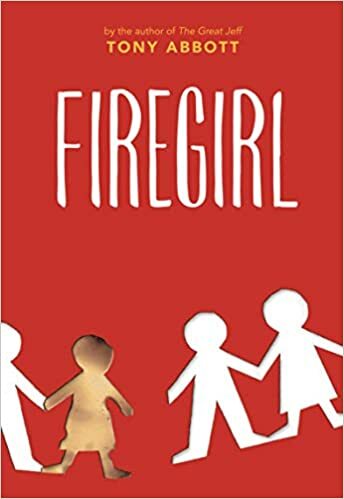 Firegirl is another quick read, so it’s perfect for the last few weeks before a break. Luke has spent the first 12 years of his life in fear and isolation due to a law limiting families to only two children. 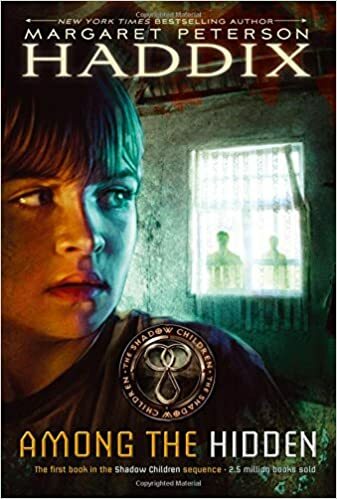 As the third child in his family, Luke is one of the “shadow children” who spend their entire lives hiding from the Population Police. He’s never been to school, the park, a birthday party, or any of the other things most 12-year-olds take for granted. Everything changes when Luke discovers another shadow child living next door. Jen has a dangerous plan to protest the population law, and wants Luke to help her. This entire series keeps students (and me) on the edge of their seats. It’s suspenseful, dangerous, and masterfully written. 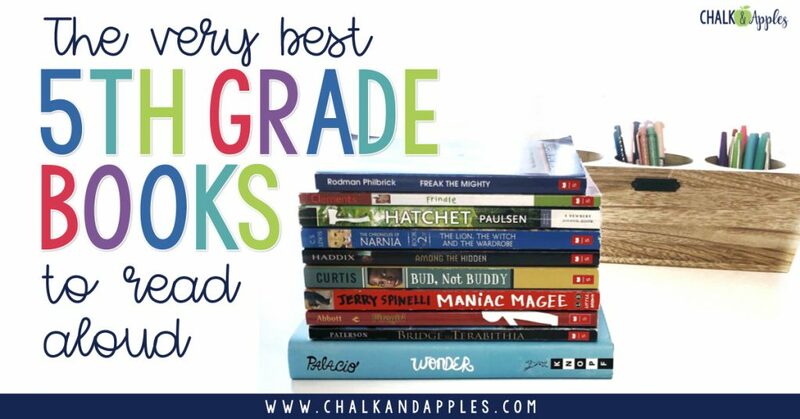 I love reading the first book in a series, because students will often go on to read the rest of the series on their own. 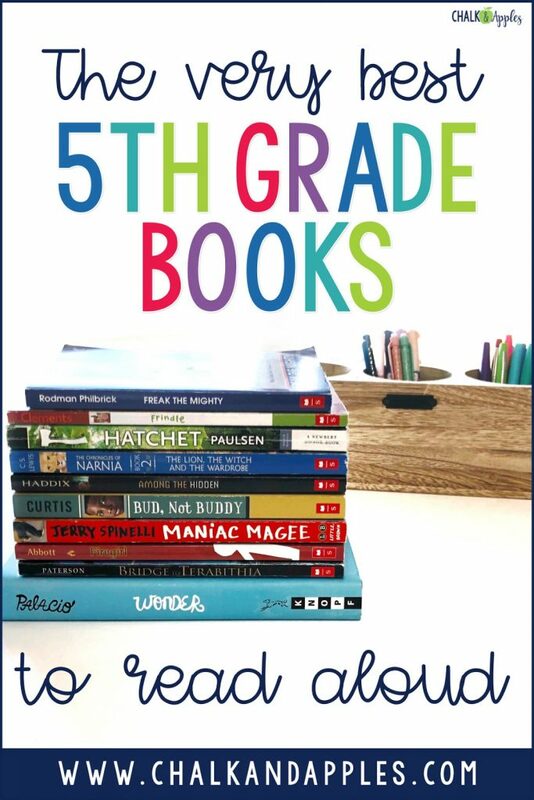 Go ahead and get the box set, because you will have a wait list of kids wanting to read the rest of these books as soon as you finish this one! 13-year-old Brian is a city-boy from New York when he boards a single-engine plane headed for Canada to spend the summer with his father in the oil fields. When the plane’s pilot suddenly dies of a heart attack, the plane crashes, and Brian finds himself stranded in the wilderness. Brian slowly begins to learn survival skills while he hopes to be rescued. “Maniac” Magee is an orphaned boy who lives a very unhappy life with his aunt and uncle for 8 years before finally deciding to run away. Maniac eventually finds himself in a small, racially divided town. Maniac meets a girl named Amanda Beale and moves in with her family, but the family faces negativity due to his race, and he runs away again. After living with the Beales, a zookeeper, and the McNabbs, Maniac eventually finds a home with friends who become his family. 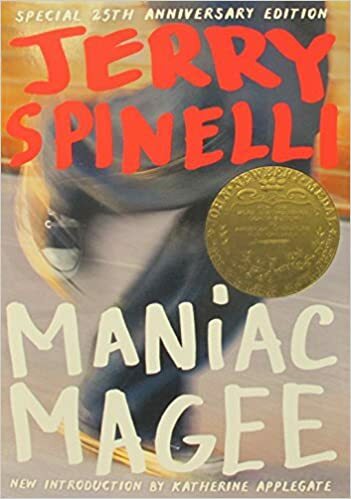 Maniac Magee is a modern classic with themes of kindness, generosity, overcoming differences, and love. While it’s set in the past, it remains relatable and easy to read, even for students without background knowledge of the time period. There are some uncomfortable moments of racial tension in the book, but these lend themselves to class discussions about respecting each other and embracing our differences. 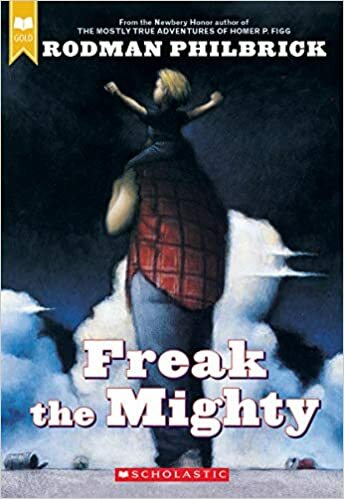 Freak the Mighty is the story of two boys who are polar opposites, yet neither fits in with the rest of the crowd at school. Kevin, known as “Freak,” is small for his age and very intelligent. Max is bigger than all the other kids in his class but struggles in school & has trouble making friends because of his family’s past. These unlikely friends become close as they endure challenges together. This is a simple, yet touching story with themes of friendship, bullying, and seeing people for who they truly are. 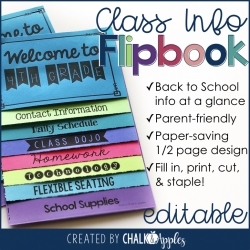 This quick read is loved by students and leads to rich classroom discussion. Bud (do not call him Buddy!) is a 10-year-old boy on the run from a terrible foster home. Before his momma died, she left him a clue about who his father was… a flyer advertising for a famous band. Bud is sure that these flyers will lead him to his father, so he takes off in search of the band. Students will love following Bud on his journey across Michigan in search of his father. While the story is set in 1936, it is still easily relatable to today’s students. 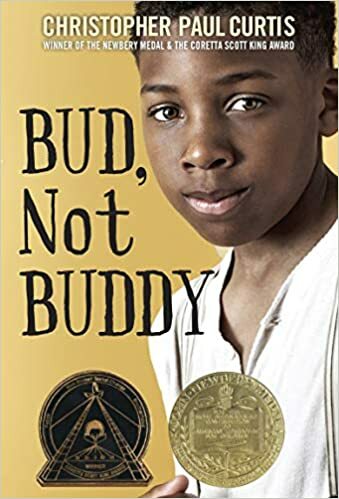 While I normally wouldn’t suggest the audiobook in lieu of reading to your students yourself, the audio version of Bud, Not Buddy is wonderful! The music in the background. The narrator sounds just like Bud. 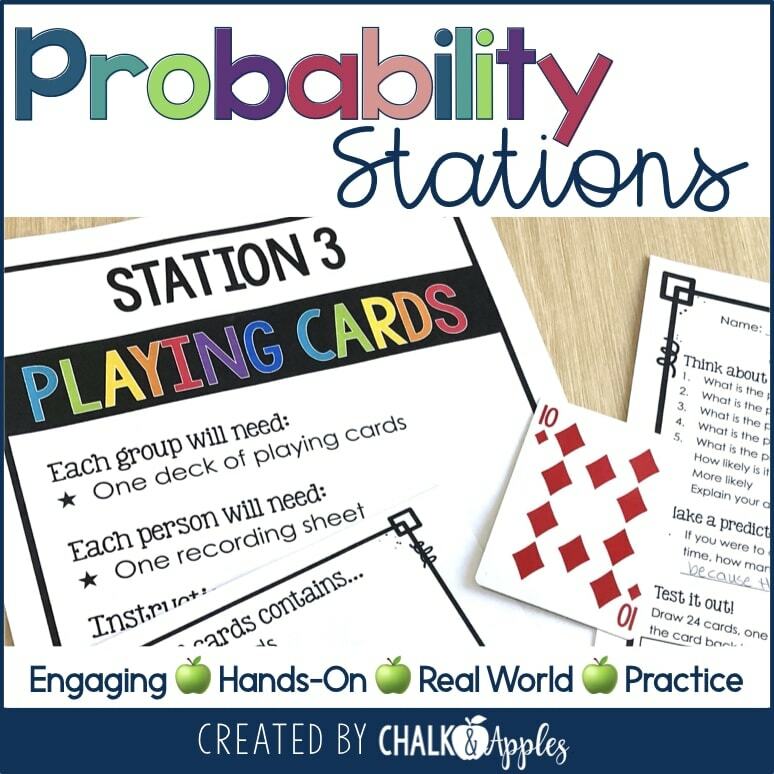 If you’re looking for something for a listen to reading center, it’s fantastic! 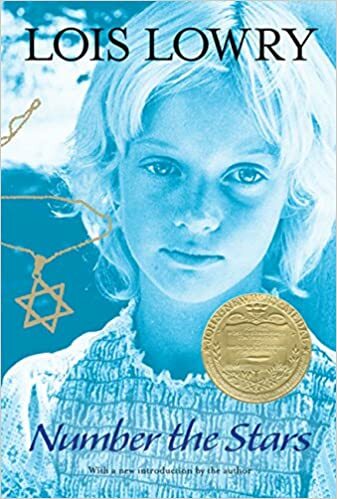 This classic World War II story is told from the perspective of 10-year-old Annemarie Johansen, a Jewish girl living in Denmark. Through Annemarie’s eyes, readers learn how the Danish Resistance smuggles almost the entire Jewish population of Denmark out of the country to Sweden where they would be safe from the Nazis. This is one of the best World War II novels I’ve read for upper elementary students. If the war is in your social studies standards, this is a must read for your class! It’s a story of strength, resilience, and human decency in the midst of this terrible war. 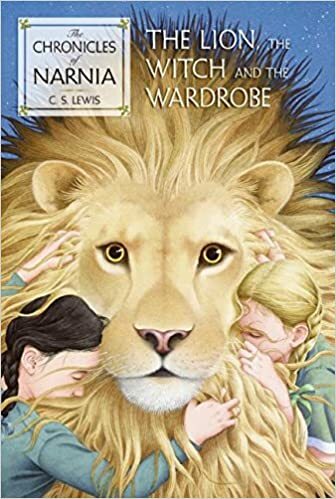 Four adventurous siblings step through the door of a magical wardrobe into the fantasy land of Narnia. The White Witch controls all of Narnia, where it is “always winter, but never Christmas.” Peter, Susan, Edmund, and Lucy meet a host of characters and form alliances with the good animals of Narnia to defeat the White Witch. When all hope seems lost, they meet Aslan, the lion, and together they battle the White Witch to save Narnia. This classic story is truly magical! Jesse Aarons wants nothing more than to be the fastest runner in 5th grade, and after practicing all summer, he almost is. When the new girl at school, Leslie, beats Jesse in the recess races, the two become fast friends. They spend their afternoons and weekends in the woods behind her house, where they invent a make-believe world called Terabithia. 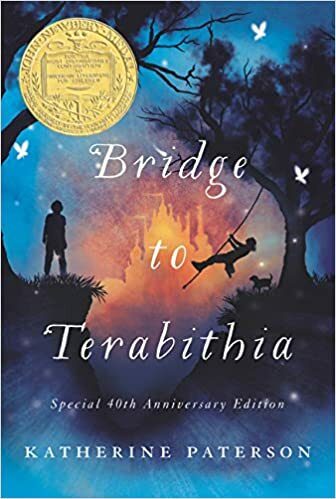 Jesse is king, Leslie is queen, and they enjoy lots of imaginary fun in Terabithia until one day when tragedy strikes. This touching story deals with themes of friendship, loss, and grief.